TORONTO — A moment that has been imagined since early February 2016 was finally realized last night at the Rogers Centre. 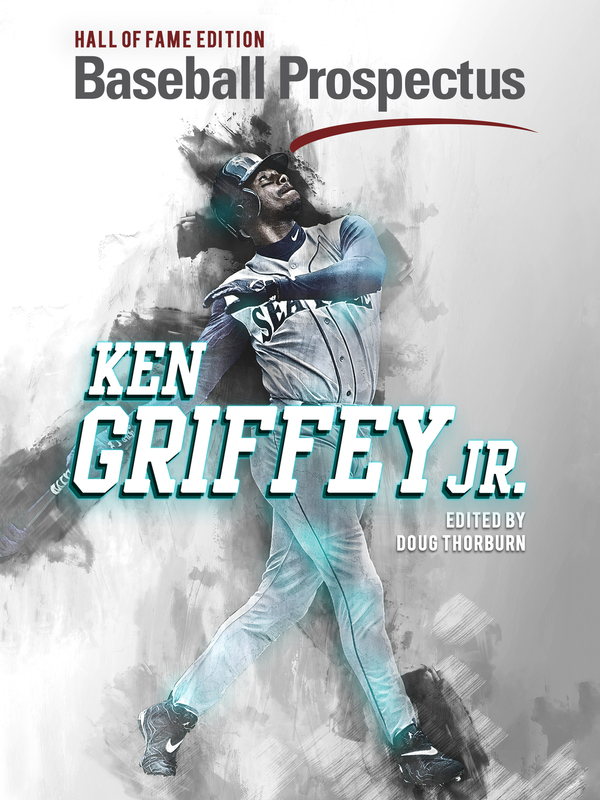 What started with two brothers, who were both top players from the most famous baseball family in Cuba, defecting to the United States, to yesterday living their life long dream of both playing on the same field in the major leagues. 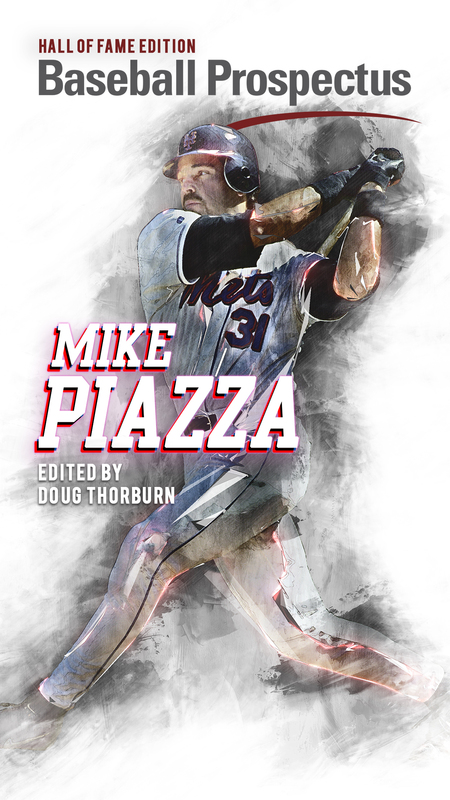 That gave the public a glimpse into the type of relationship between both baseball brothers. The young brother who looks up to the older sibling, the humour they share, and hints of their friendly competition. When asked the question “how is it going to be on the field?” They both made it very clear they may be brothers, but they want to win. “We are pretty close as brothers, but whenever the game starts between the lines I am trying to be better than him and beat him,” said Yuli. “I can be honest, I am proud he is here. 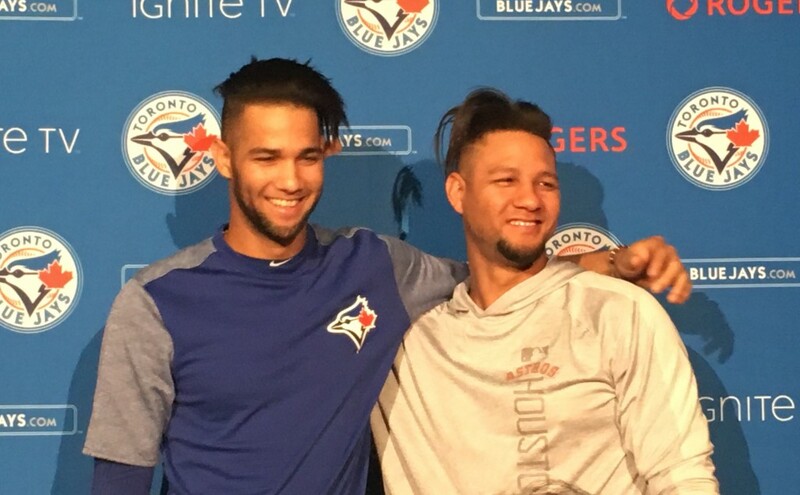 I just don’t believe it.” – Yuli Gurriel on Lourdes Gurriel Jr. The elder Gurriel, 34, signed with the Astros in July 2016 and quickly made his ascension to the major leagues. He was fourth in Rookie of the Year voting last season, in which he helped the Houston Astros to their franchise’s first World Series. He can play all over the field and has a career OPS+ of 112. As Blue Jays manager, John Gibbons, commented about Gurriel Jr prior to the game on Monday: “He is a great kid and a good player. A first-class kid, very respectful and a special.” Lourdes credits his older brother and father for influencing who Lourdes is and wants to be. “I was fortunate to look at him, my older brother, and dad and see how they went about their business both on and off the field. 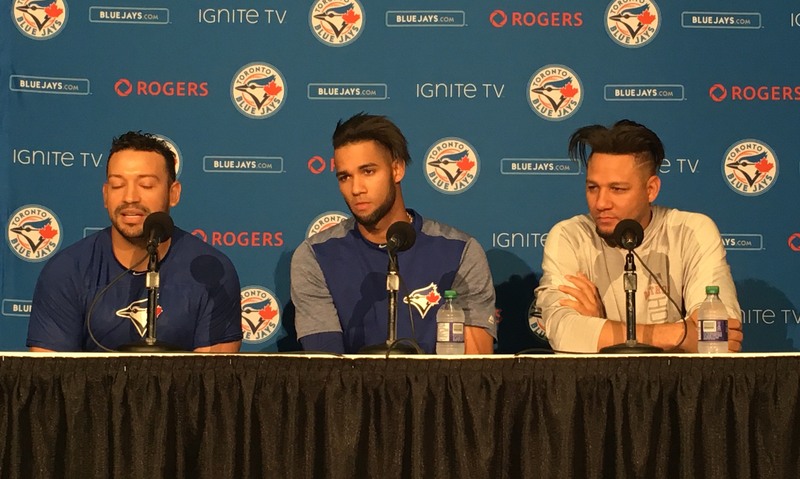 How disciplined and respectful they were with everybody,” said Gurriel Jr. Earlier in the week they made history by homering twice in the same day. On Monday they hoped to great more exciting moments on the same field together. However, things don’t always end up the way you would like. 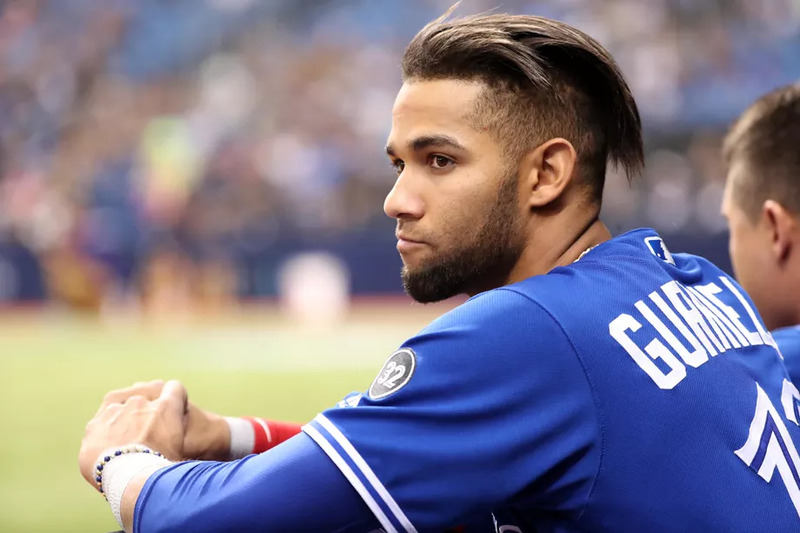 Lourdes Gurriel Jr., after grounding into a double play in the first inning, suffered left hamstring tightness and needed to be removed from the game. The injury that made the night anti-climatic for the fans, but for both brothers Monday was a dream come true.